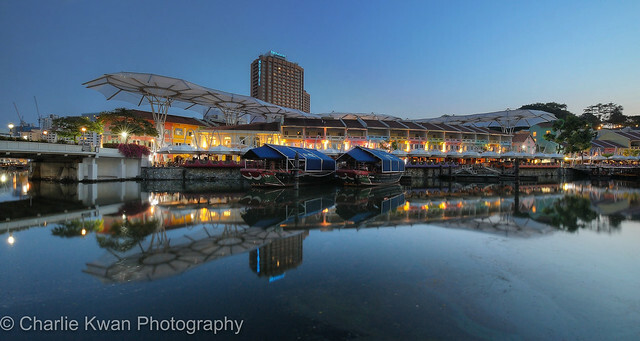 Clarke Quay is a station on North East Line of the Singapore MRT. For more details view the Explore Singapore interactive MRT map centered on this station. Swissotel Merchant court is just accross the street!